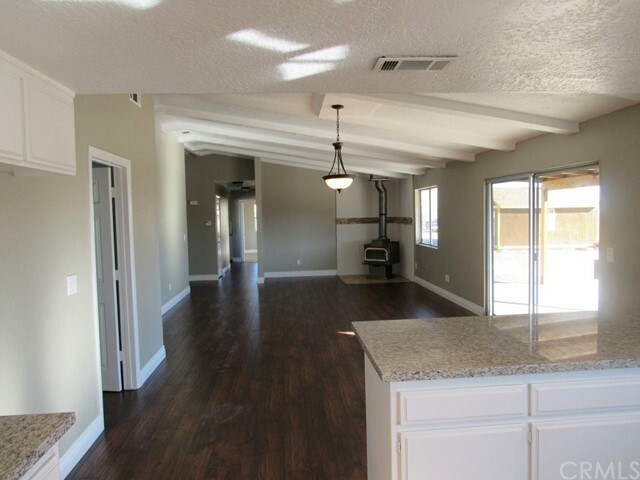 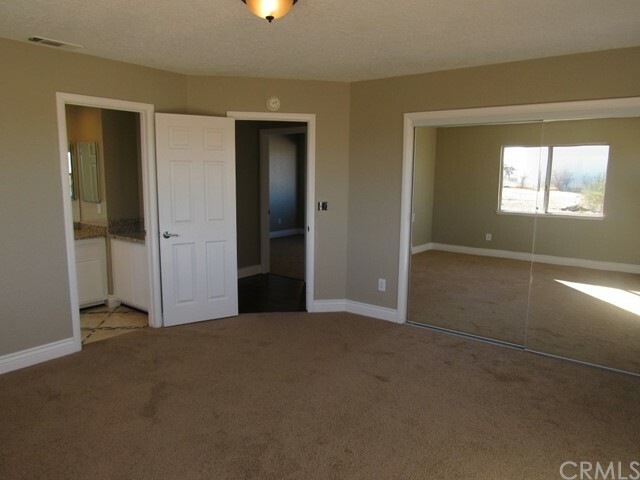 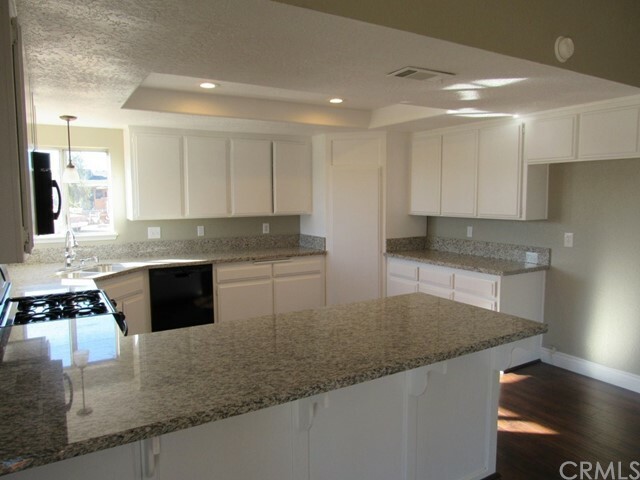 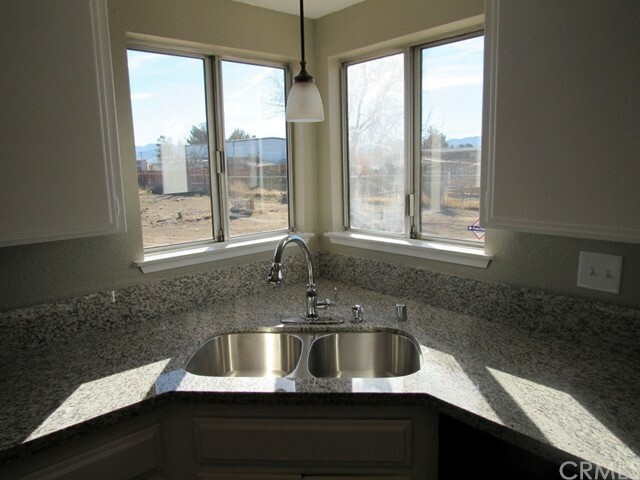 Completely rehabbed home on almost 2 acres. 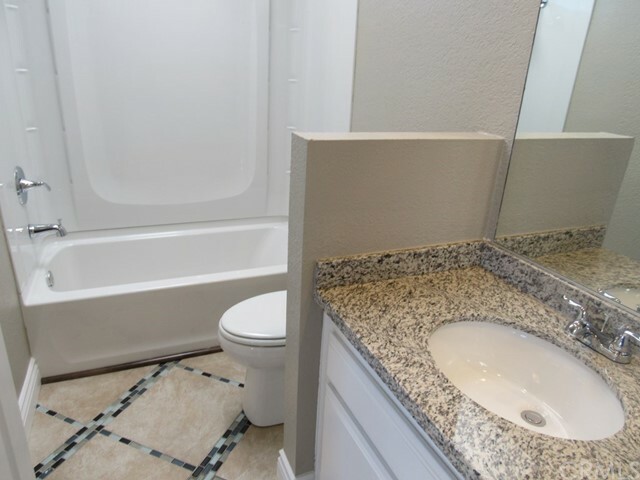 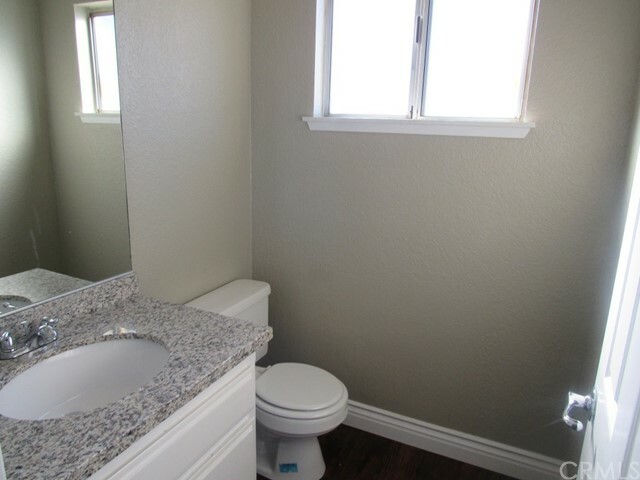 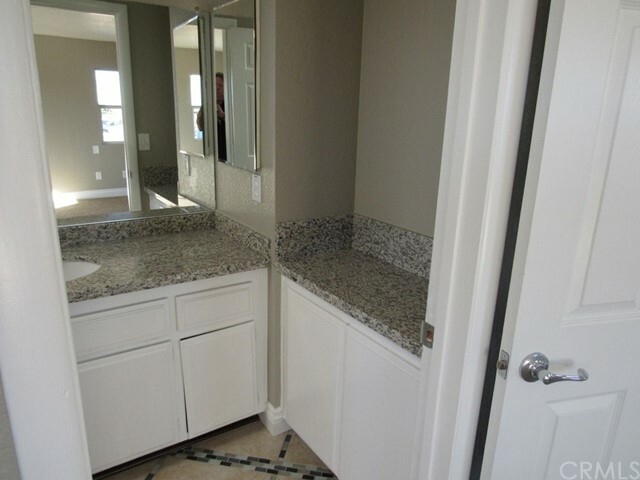 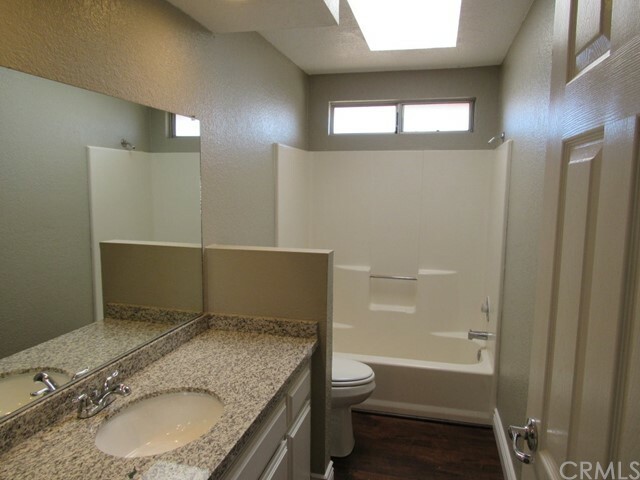 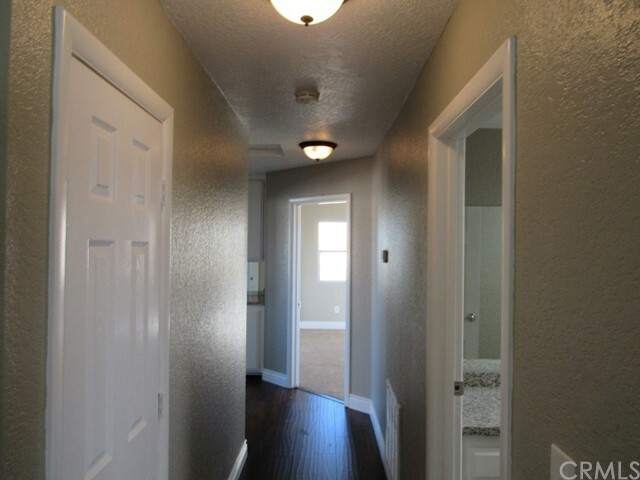 Beautifully upgraded with granite counters in kitchen and baths, new paint throughout, new flooring and more. 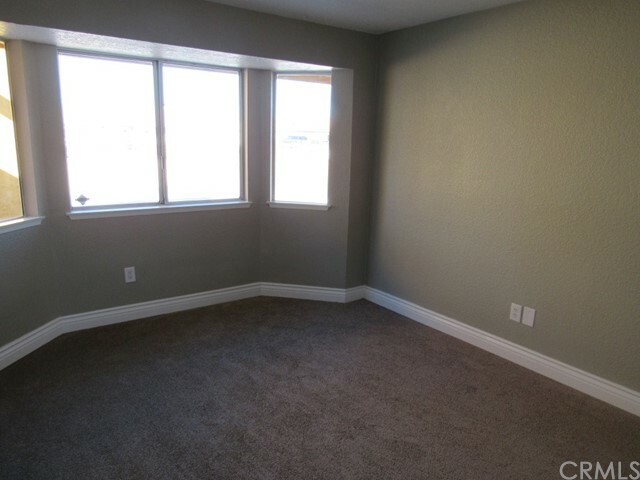 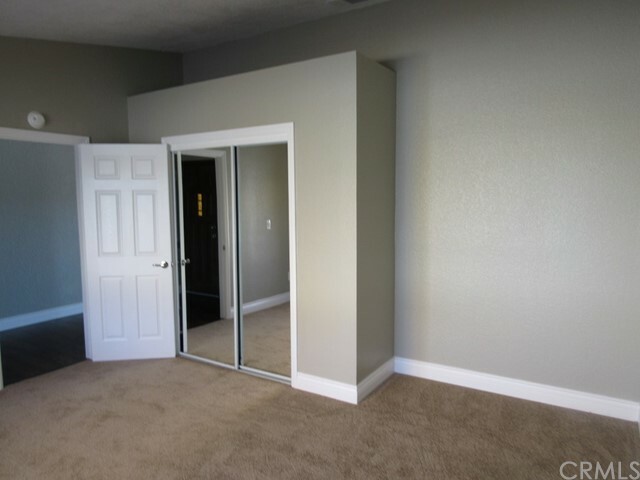 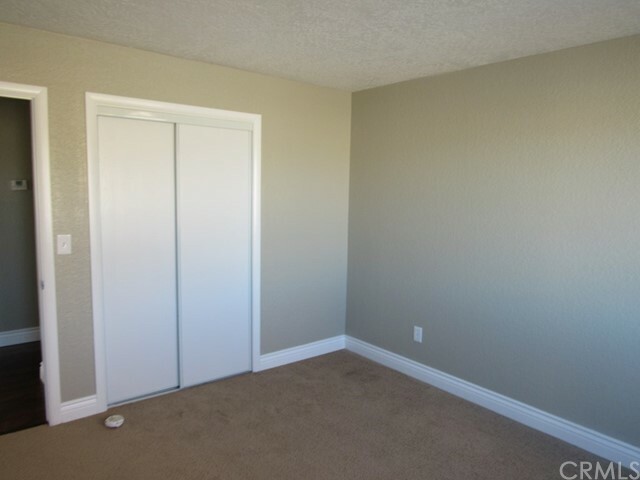 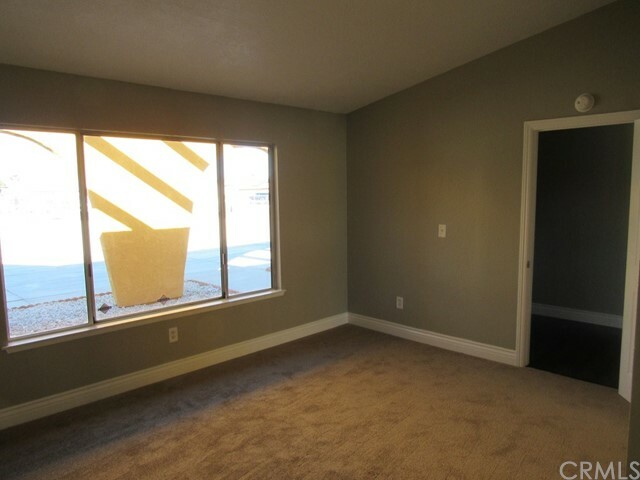 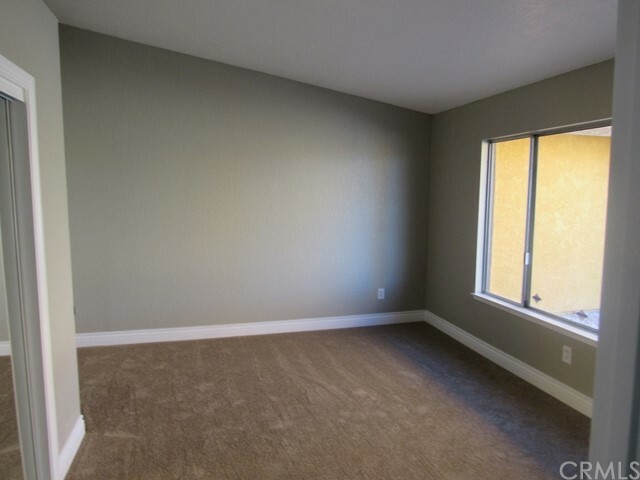 4 comfortable bedrooms, 3 baths, and 1800+ SF of living space. 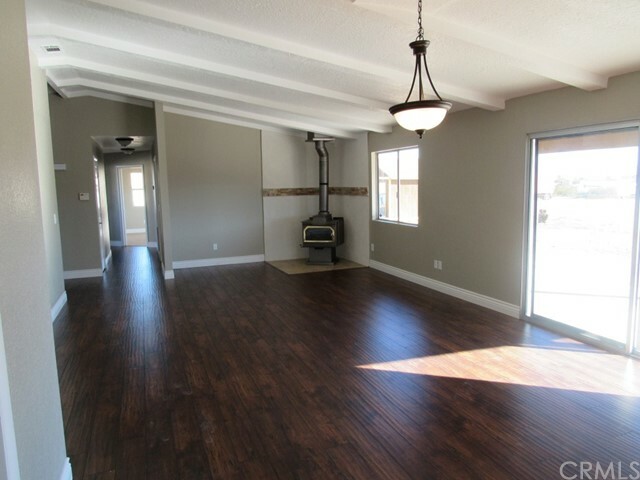 Beamed ceiling in the living area sets a comfortable tone for gatherings or quiet evenings at home warming up next to the wood burning stove. 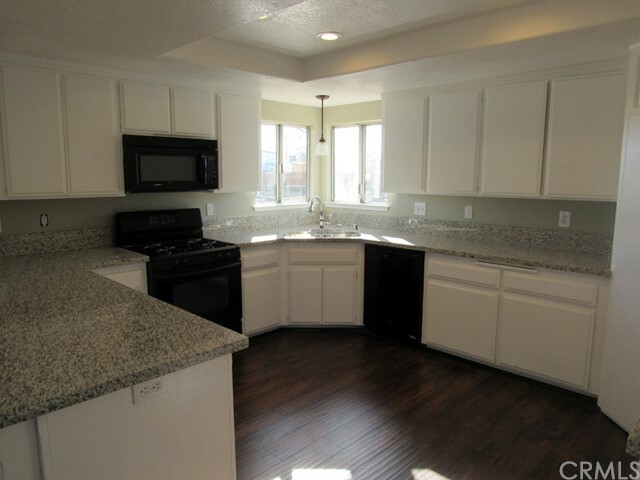 The kitchen overlooks the living area, and features lovely white cabinets, black appliances, pantry, and recessed lighting. 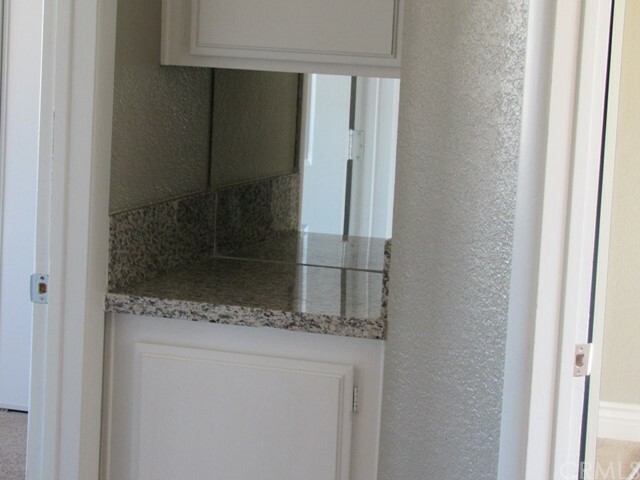 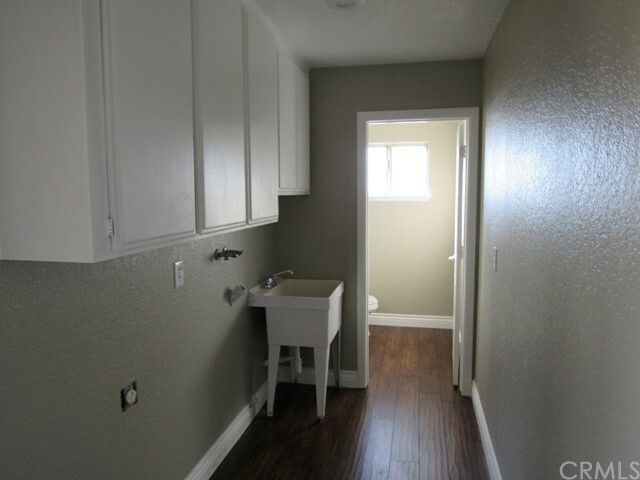 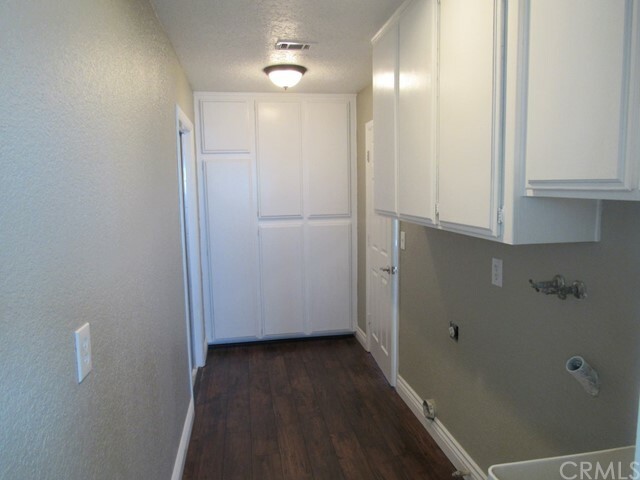 Indoor laundry room has plenty of cabinets of storage. 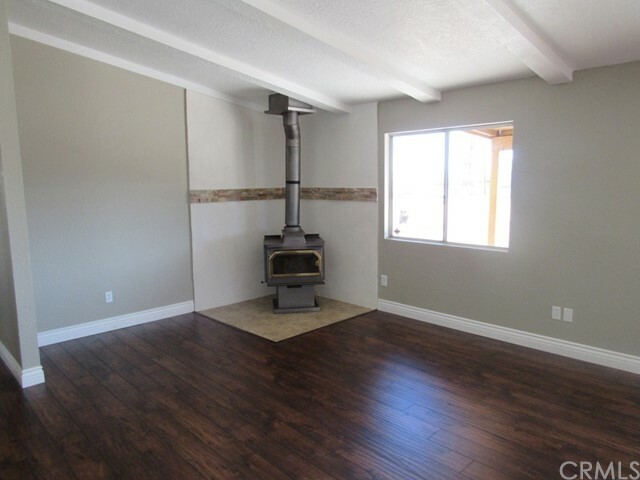 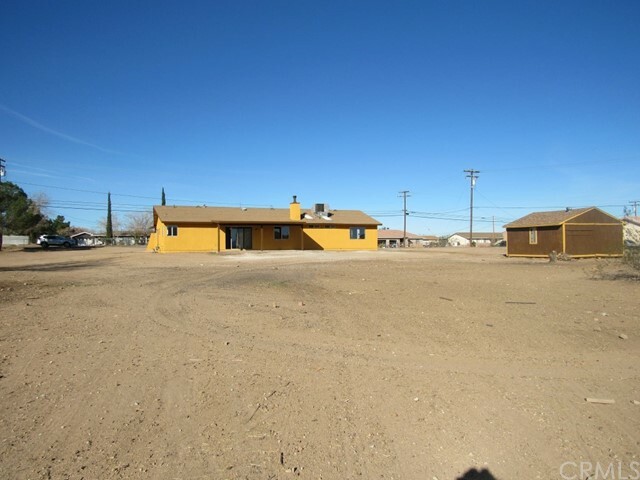 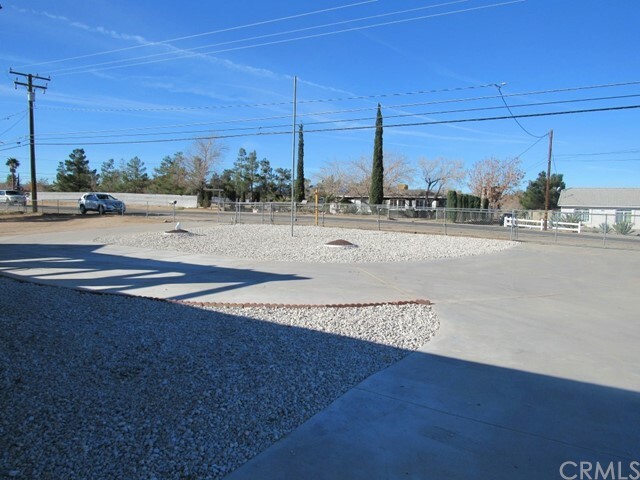 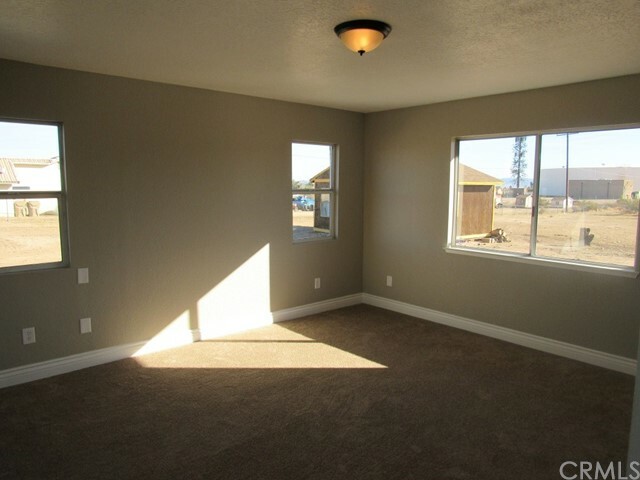 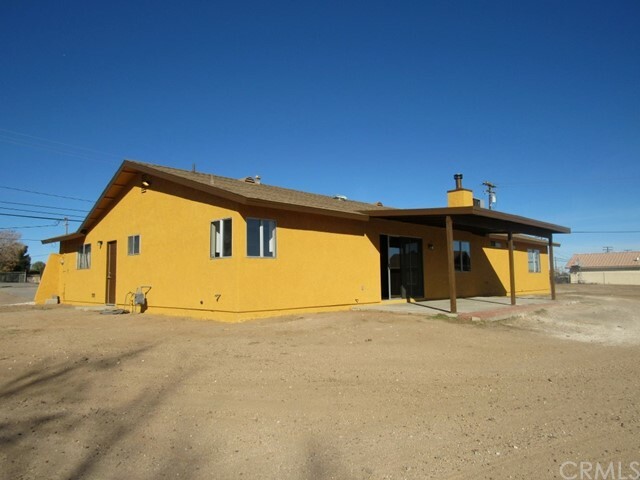 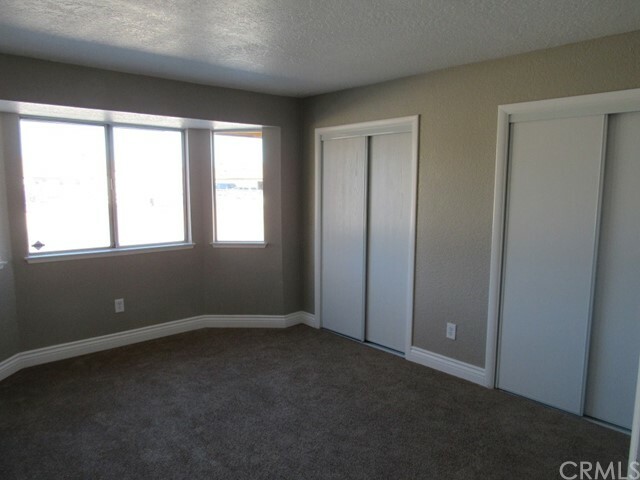 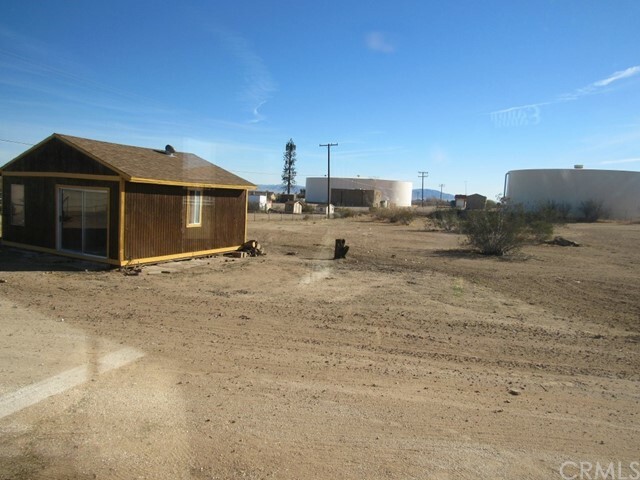 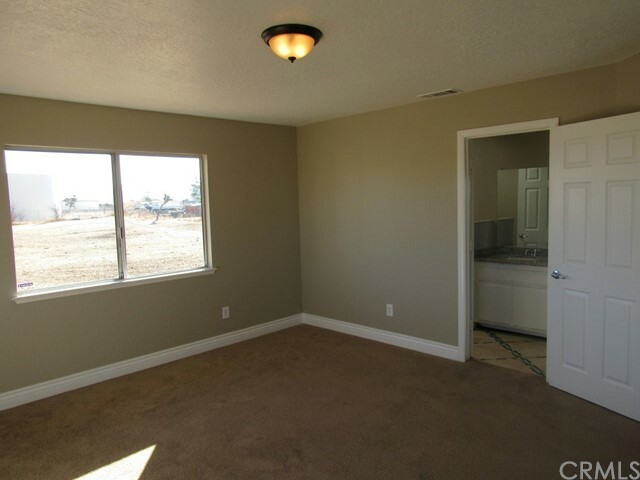 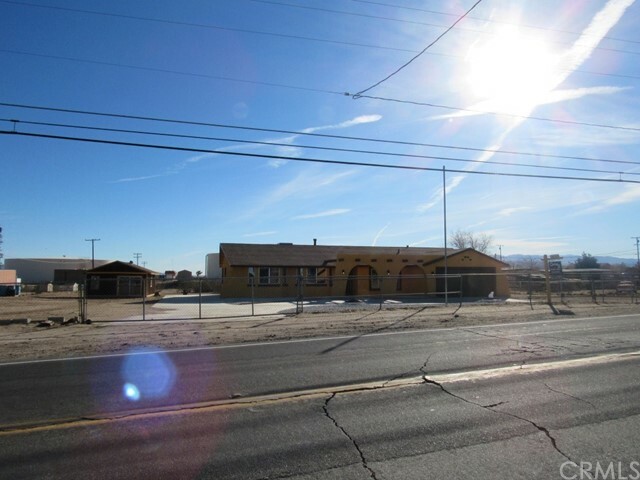 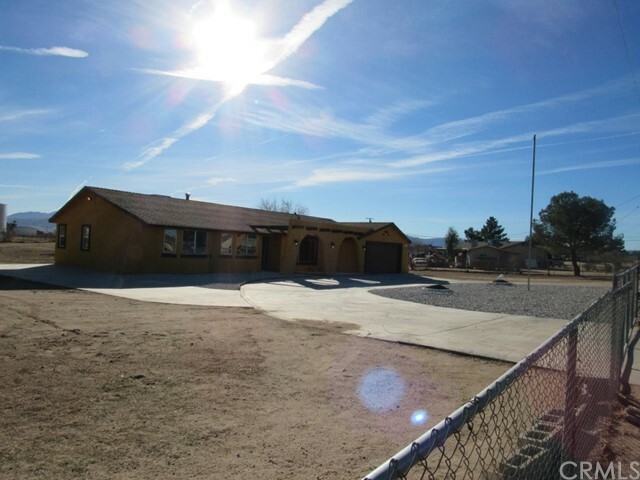 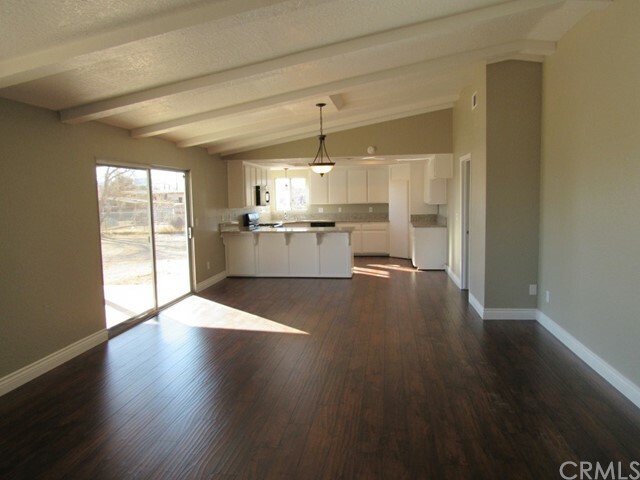 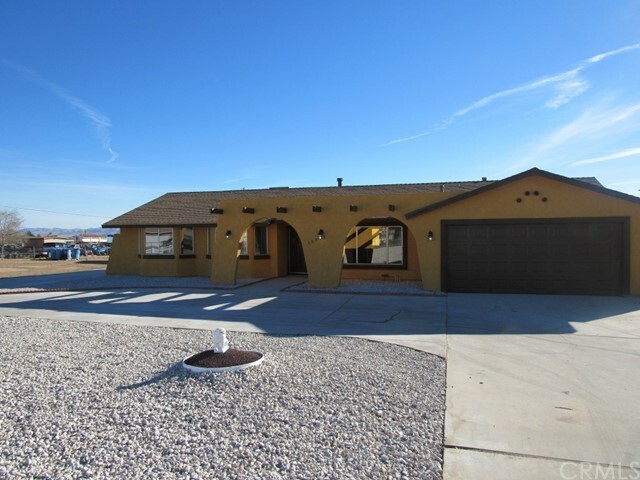 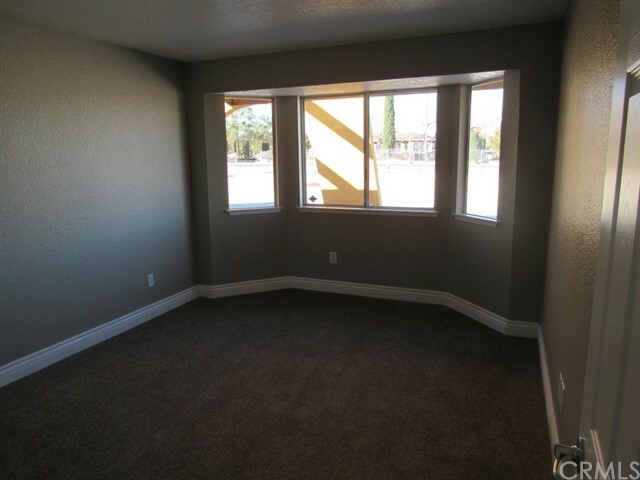 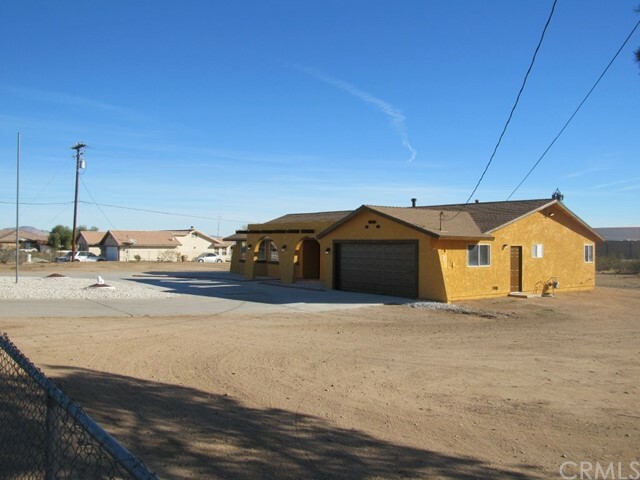 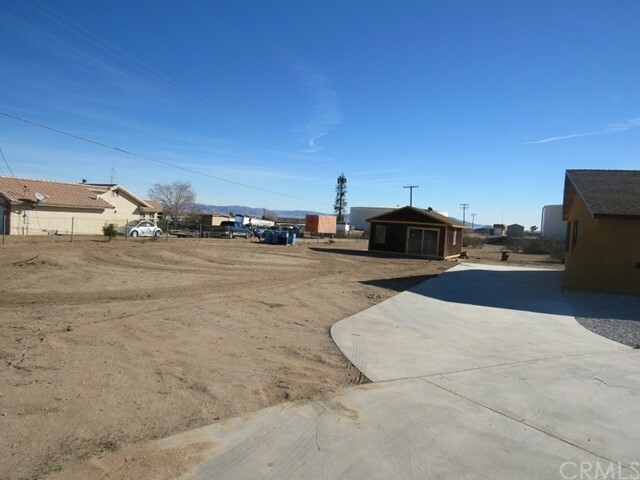 Outside has a covered patio, outbuilding, and completely fenced yard with lots of space for an RV or desert toys. 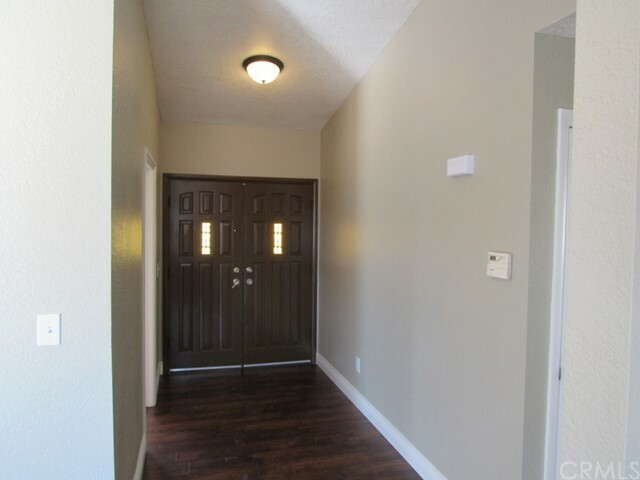 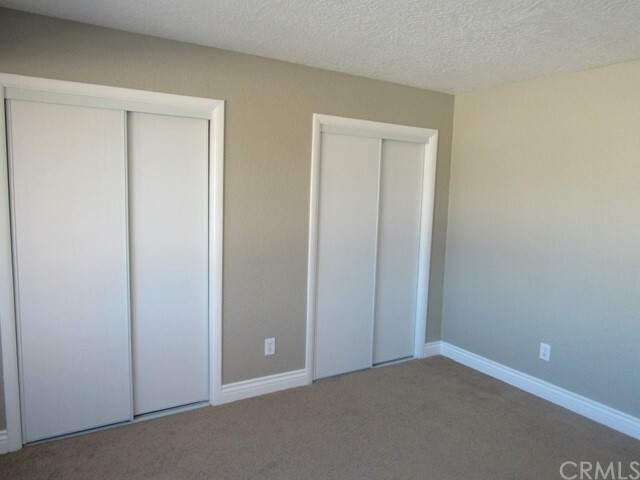 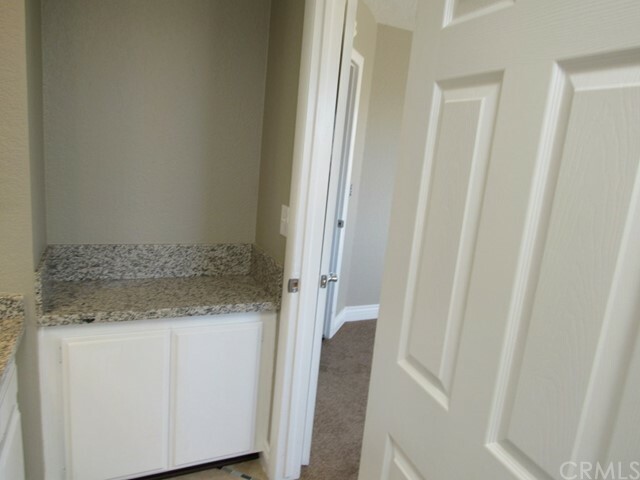 Centrally located, near shopping, restaurants, transportation, and more.